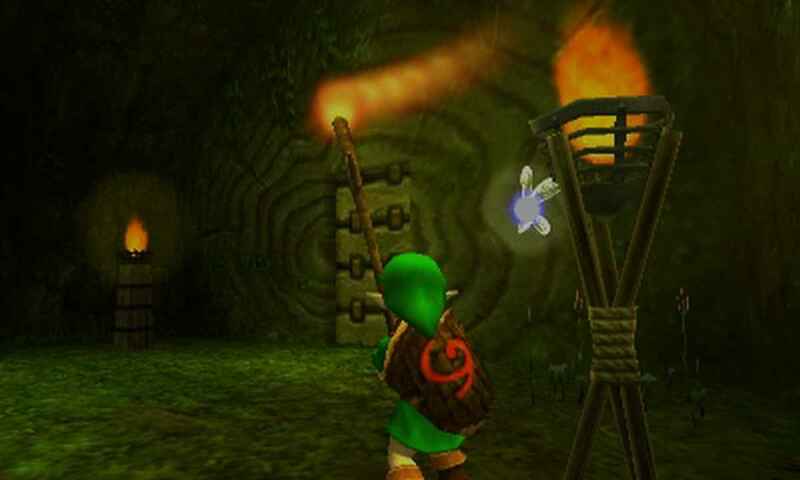 After you have completed the Water Temple, Wait for daytime (or play the sun song), and fire an arrow into the sun. Trouble with Re-Dead? Whip out your trusty Ocarina and play them the sun song! 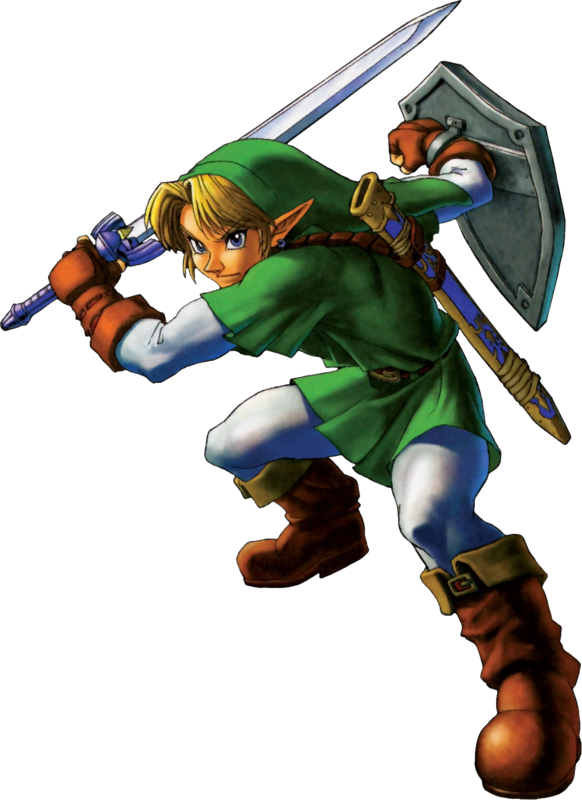 Admit it, some time or another, we have all attacked a chicken in Ocarina of Time. Well try furiously slashing them like you would an enemy! Perpare yourself for what comes next! SAVE FIRST!! !